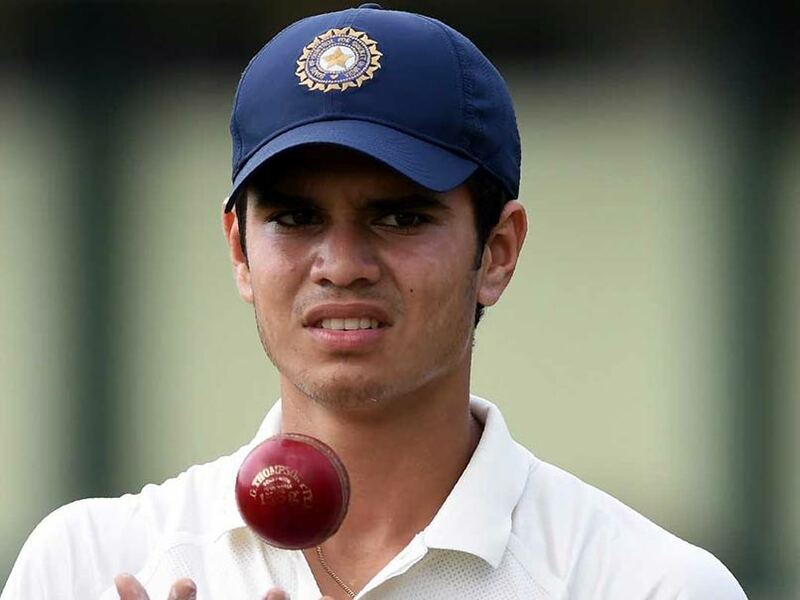 Arjun Tendulkar ripped apart the Gujarat top order batsmen with his brilliant bowling. 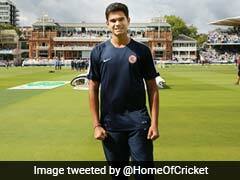 Arjun Tendulkar has been carving a niche for himself of late. 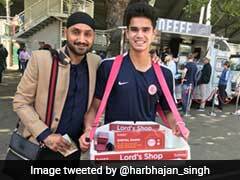 His father Sachin Tendulkar is a legend but son Arjun Tendulkar is living up to the huge expectations with ease. It was his fiery five-wicket spell (5/30) that helped Mumbai (143/1) thrash Gujarat (142-all out) by 9 wickets in the Round 2, Elite Group A and B clash between Gujarat and Mumbai in the Vinoo Mankad Trophy U-19 One Day Limited Overs 2018-19 tournament on Saturday. Arjun Tendulkar ripped apart the Gujarat top order batsmen with his brilliant bowling. He sent back Gujarat's Vardhman Dattesh Shah (0), Priyesh (1), LM Kocher (8), Jaymeet Patel (26) and Dhruvang Patel (6). 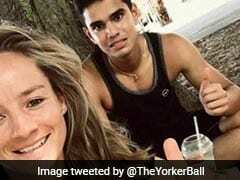 Arjun Tendulkar bowled 8.2 overs with a maiden and gave away only 30 runs. Gujarat were bundled out for 142 runs in 49.2 overs. Chasing a low target of 143, Mumbai openers Suven Parkar (67*) and Divyaanch (45) gave their team a perfect start. Both openers stitched a 108-run partnership for the first wicket. Divyaansh fell in the 32nd over (31.2) after getting clean bowled by SM Prajapati. Next batsman Pragnesh Kanpillewar (27) alongside Parkar ensured Mumbai reached the target in 38 overs. The Vinoo Mankad Trophy U-19 One Day Limited Overs 2018-19 tournament began on October 5 and will go on till November 4. Mumbai take on Bengal in their next group match after which they will play Madhya Pradesh on Tuesday.